May 25. 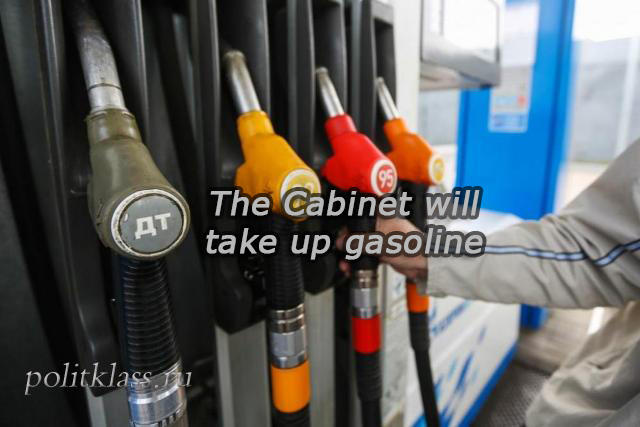 In the second half of the year, it is planned to reduce excise taxes on gasoline and diesel fuel. This measure is designed to reduce the rate of price growth. However, the price rollback should not be expected. Over the past two weeks in some regions, fuel prices have increased by 3 rubles per liter. The final decision has not yet been made, to slow the growth of prices will try to wholesale link – on the stock exchange, where the growth of prices is spread to retail. At the beginning of this week, a high rate of growth in fuel prices was discussed at a meeting with Deputy Prime Minister Dmitry Kozak, who has been in charge of the fuel and energy complex since may 18. 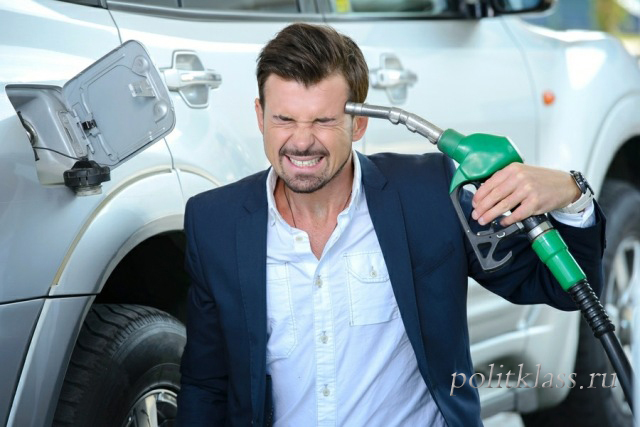 To reduce the growth rate, it was proposed to reduce excise rates by a quarter, or an average of 2 rubles per liter. 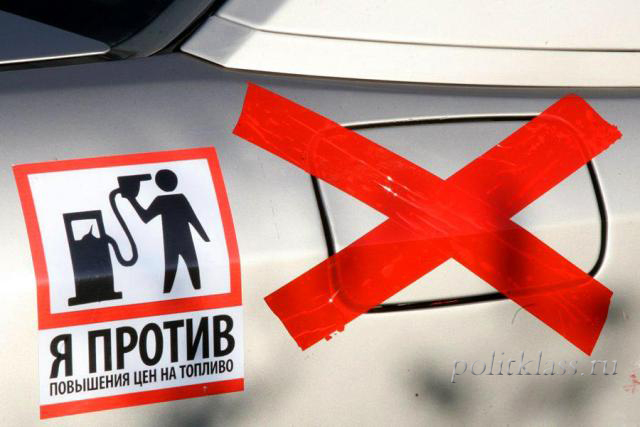 For gasoline, the 5th grade is 3 thousand rubles per ton, with the diesel fuel and 2 thousand. These figures at session of the Duma was announced by the first Deputy Chairman of the Committee on energy Sergey Isakov. Reference: the final price per liter of fuel excise duty is 35 percent, all taxes in the amount – 65 percent. The Ministry of Finance confirmed the possible reduction of excise duties. However, it was noted that the final decision has not yet been made. It will be adopted by the government, which, in turn, has already instructed the Ministry of Finance, the Ministry of energy and the Federal Antimonopoly service (FAS) to develop and submit to the Cabinet a draft amendments providing for the reduction of excise duties by may 28. Previously, the idea of reducing excise taxes actively promoted by the FAS. 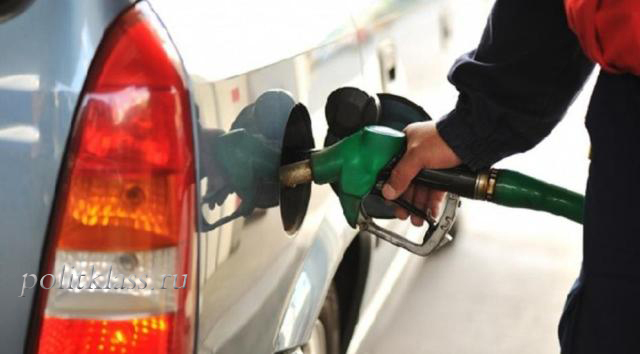 In an interview with journalists Dmitry Kozak said that the change in excise rates should occur before July 1.
summer diesel fuel increased in price by 0.64 rubles. At the gas stations of independent market participants, prices have increased much more seriously, as they have nowhere to compensate for losses (large companies can cover losses due to, for example, a foreign market). The growth of prices in retail is due to the pressure of the wholesale: since the end of April in this market segment there was a very high export price minus transportation costs. The reason for the increase in prices in the opt is the growth of world oil prices, combined with the low exchange rate of the ruble against the dollar. For example, on may 23, the export parity for gasoline Regular-92 was more than 61 thousand per ton, at the same time the national stock index was below 55 thousand per ton. This means that when supplying fuel to the domestic market, oil companies will receive 6 thousand rubles. less than if this fuel were exported. The domestic price is reaching for the export to level the difference. To refills, this growth comes with a delay. According to experts of VTB Capital, the reduction of excise taxes will lead to a decrease in Federal budget revenues by 114 billion rubles.the amount is insignificant compared to the amount of expected additional revenues from oil and gas companies this year at the level of 2.74 trillion rubles.-this assessment follows from the assessment of the Ministry of Finance from the may draft amendments to the Federal budget. To compensate the volume of "lost" funds to the regions where excise taxes are credited will be a redistribution of income from the Federal budget. As explained Kozak, otherwise, the reduction of excise duties would lead to a reduction in revenues of road funds. The lower excise duty will slow the growth of fuel prices and reduce pressure on oil companies, as the export price will drop to the domestic, but this only partially compensates for the low efficiency of fuel supplies to the domestic market. "In the current environment, to reduce fuel prices in the country, it is necessary to reduce external prices and/or strengthen the ruble," said Oleg Kolobov, expert Of the fuel and energy Department of the Analytical center under the government of the Russian Federation. While the government is trying to slow down the growth of prices by fiscal methods, the St. Petersburg international commodity exchange (Spbmtsb) is adjusting the strong fluctuations of indices in financial instruments. Since may 21, Spbmtsb has imposed a restriction on trading in this section: exchange participants can no longer submit applications with a price more than a percentage above the current market or more than 5% below it. The term of such restrictions is not specified. Such restrictions had a temporary effect, which could be observed on 23 may. In the long term, to stabilize the growth of fuel prices will require joint work of the FAS and the Ministry of energy. So, on may 1, amendments came into force, suggesting that two types of transactions for the main players were excluded from the calculation of the minimum value of oil products sold on the exchange. The first type is a transaction between a vertically integrated oil company and a subsidiary, the second type is a transaction between a vertically integrated oil company and a subsidiary of another between a vertically integrated oil company. Due to such rules, the volume of fuel on the market will increase, the number of independent players will grow, the amplitude of price fluctuations will decrease. Industry experts have made and planned changes called significant progress in the development of the exchange market of petroleum products. The FAS continues to improve the regulation of fuel exchange trading. In the first half of the month, FAS proposed to increase the minimum volume of monthly stock sales for dominant companies by 1.5 times. The draft amendments will be discussed until 29 may.